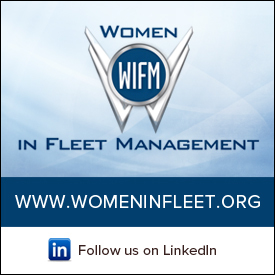 Hooksett, N.H. August 8, 2018: Merchants Fleet Management announced today it is expanding its senior leadership team to meet the growing needs of their client base which has experienced a 35% increase in leased and managed units over the last 12 months. 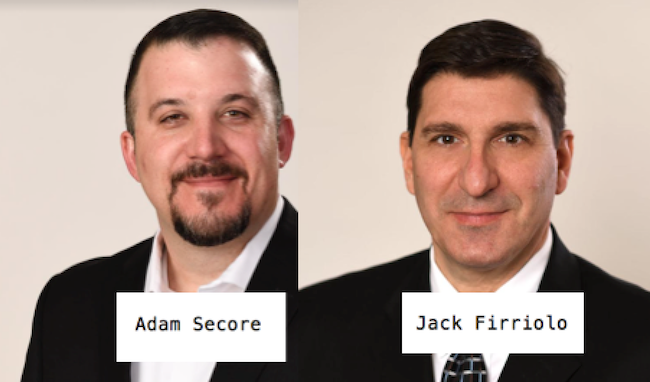 Jack Firriolo will assume his new role of Vice President, Fleet Credit, while Adam Secore will become Vice President, Fleet Operations. Adam Secore is a 12-year veteran of the Merchants organization, having spent the last six doubling the size of one of the country’s largest single point retail car operations as General Manager of Merchants Automotive Group. Secore will now focus his talents on the fleet operations side of the business. “Adam is a strong leader and our growth allows us to leverage his skills, along with his operational expertise, to streamline internal processes and deliver on our brand promise of customer service,” stated Brendan P Keegan, CEO of Merchants. As part of the organizational changes, Jack Firriolo will now focus on overseeing the company’s increasing number of diverse accounts across many industries, while also ensuring a strong overall credit quality. Firriolo is a seven-year employee of Merchants. “We want to leverage and focus Jack’s passion and expertise when it comes to credit. With a growing organization and wider customer base, as well as corporate development activities, we require an elevated focus on the credit side of the business,” stated Keegan.